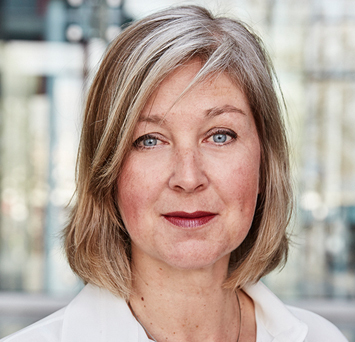 Anja Paehlke (* 1967) was appointed to the Executive Board of the Koerber Foundation in January 2015. She had been project manager for the symposium “potentials of old age” at the Koerber Foundation since 2010 and head of the “Haus im Park” Citizens’ Centre, the location of the Koerber Foundation in Hamburg Bergedorf, since 2011. Previously, she worked as a management consultant and coach in an agency for organizational and personnel development, and was head of an evening school for advanced vocational training. Anja Paehlke studied German and English in New York, Mainz and Hamburg.